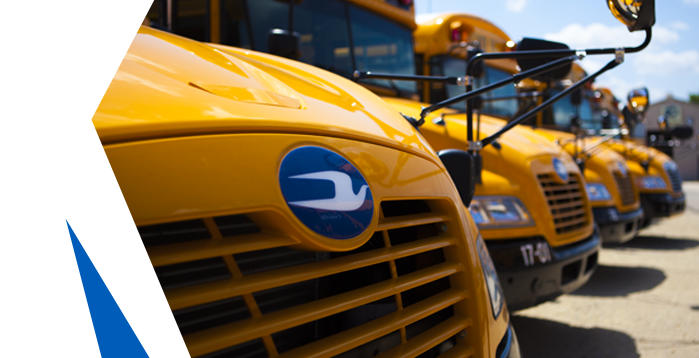 Look through our product line offerings to find the Blue Bird bus that is right for you. 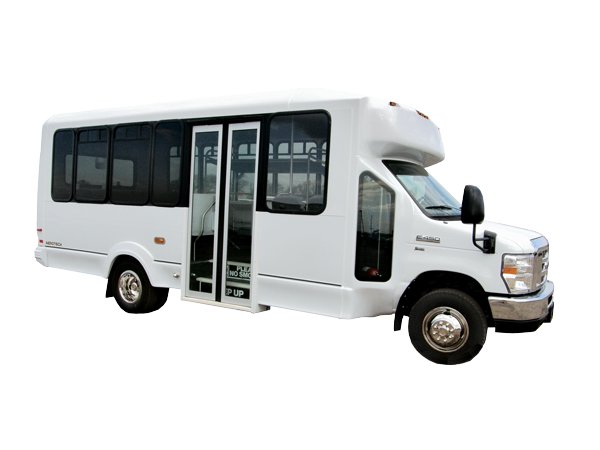 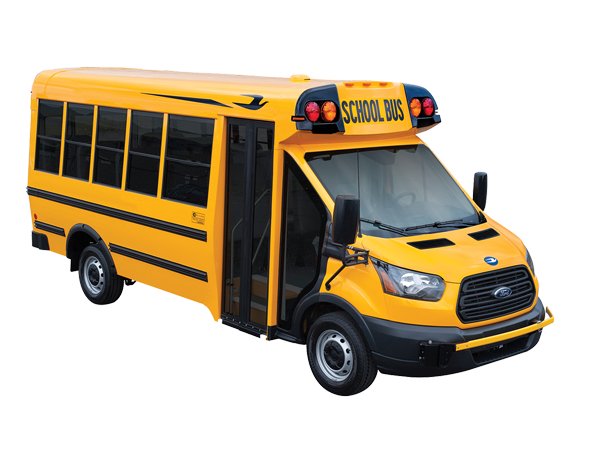 Whether your needs include a full size transit bus with storage for activity trips, a value-conscious conventional bus for routes, or a small special needs bus for those door to door special-needs students, we have it all. 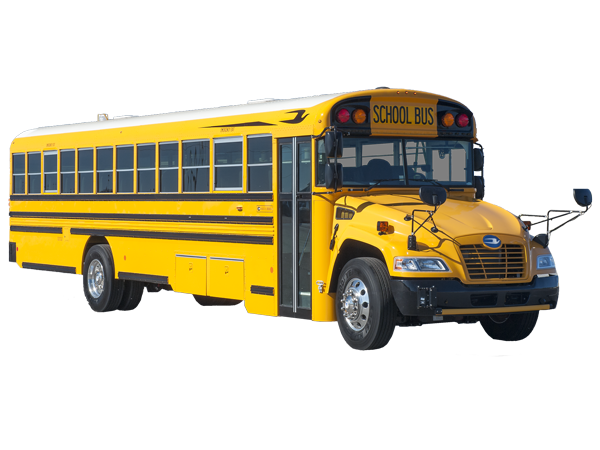 Ask about propane, gasoline, and diesel powered school buses.